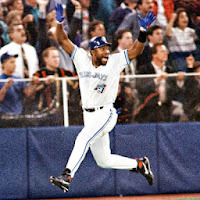 It was on October 23, 1993 that Joe Carter launched a home run over the left-field fence at the SkyDome, clinching the Blue Jays World Series in as many years. 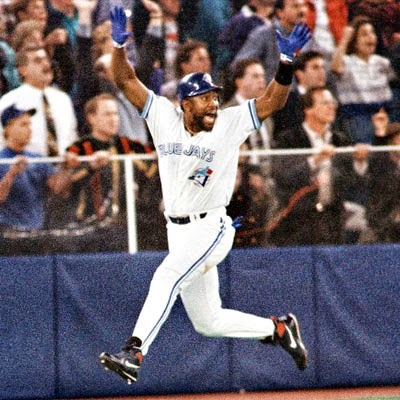 A while ago, Major League Baseball interviewed Carter along with some old Jays and Phillies players and compiled a little video of their thoughts on one of the biggest moments in the history of the sport. Which you can watch below. Sportsnet has also collected a pretty great oral history of the homer here. You can also check out our post about the history of Toronto's first great baseball team, from 1887, here.